One more successful myworld motivational seminar last night. 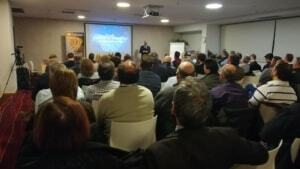 Full house event with 100+ attendees at Novus City Hotel in Athens Greece. The most important win last night was the fact that the audience even the ones who had knowledge and experience with cryptocurrencies appreciated our analysis and gained extra technical knowledge. Thank you all so much. 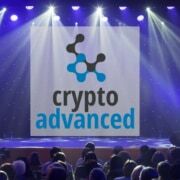 See you all in our next Crypto Basics event in January.